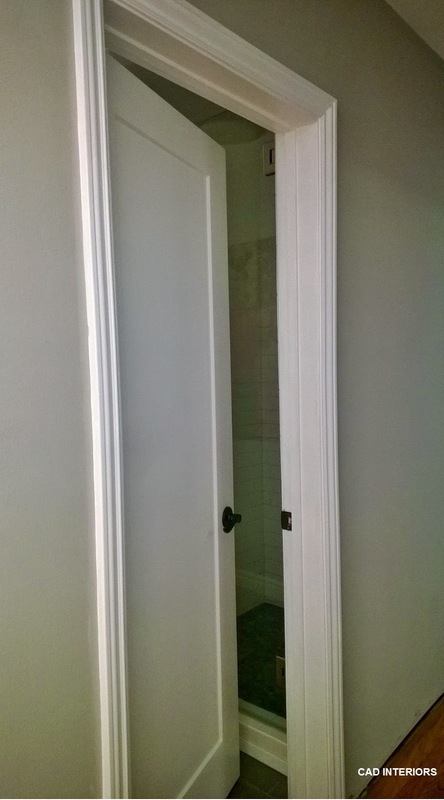 We finally have bathroom doors! 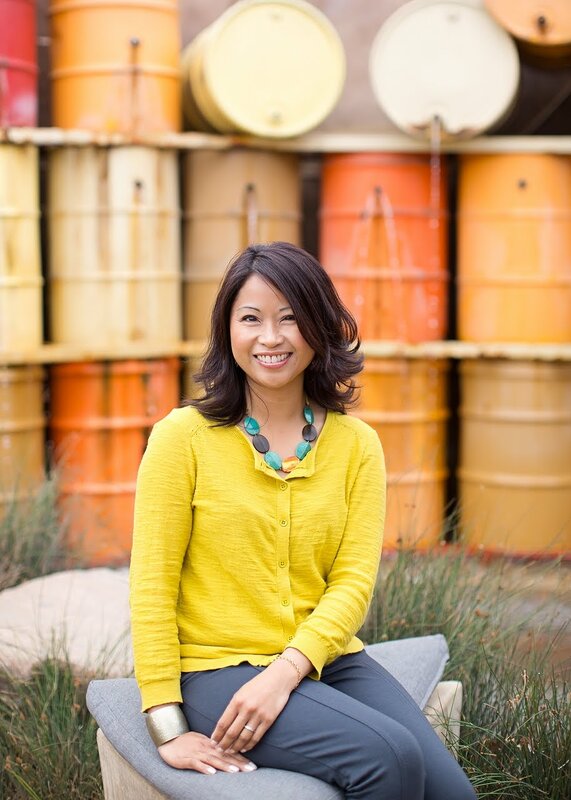 I recently shared our home renovation goals for 2015. Over the next few weeks, I will also be recapping (and revealing) certain renovation projects that we tackled in 2014. A few projects, like the front exterior and new laundry space, are lingering into the current year. But other projects, like the main bathroom remodel, are essentially done! 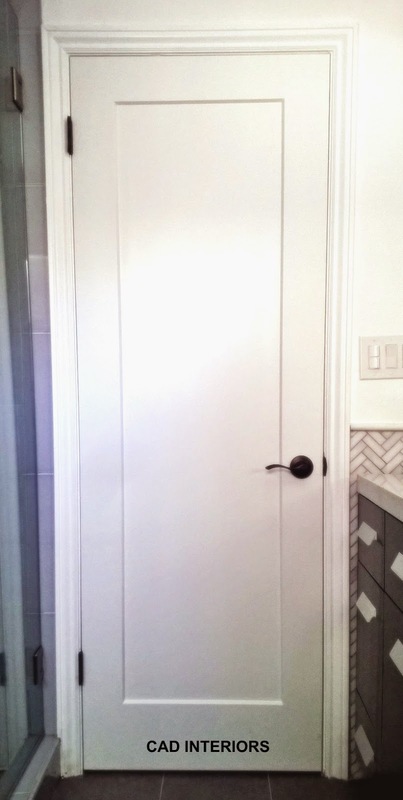 Aside from the big renovations, we also made other improvements to the home, including new bathroom doors! We have NOT had any interior doors since we moved in (2013)! We ripped out all the old, dingy interior doors during the initial renovation knowing that we would eventually upgrade the doors. The temporary curtain panels we hung as bathroom "doors" have finally been replaced with solid core doors. We actually ordered the doors back in October, but they were not installed until Christmas week! Bathroom door in the newly remodeled main bathroom. 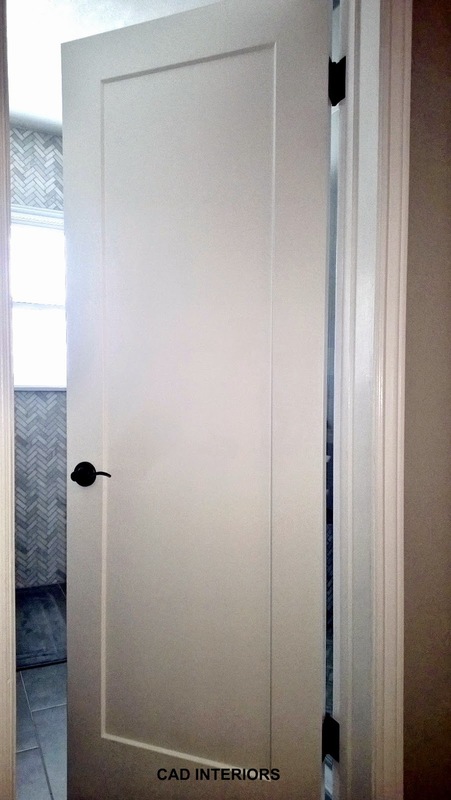 Door to the guest bathroom. My hubby also installed new molding around most of our doorways. These doors are solid core, meaning they are not hollow. We chose the "Madison" style for the clean lines and simple look. 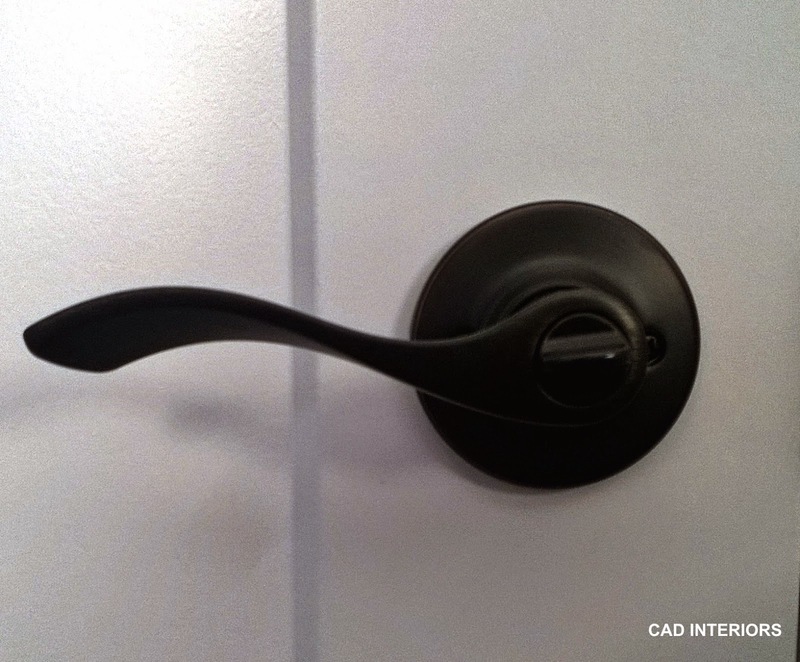 The paint is "baked on", so the doors are less susceptible to scratches and scuffs - which is great for high traffic areas or when you have young children running around. I selected an aged bronze finish for the door hinges and hardware for no reason other than I prefer the look! I also went with a "turn lock" privacy lever rather than a push button. I wanted to be able to unlock the door from the outside... unlikely, but you never know with kids!